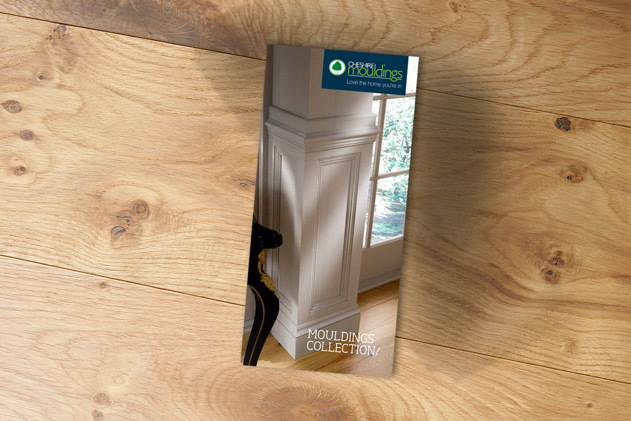 Cheshire Mouldings, one of the leading distributors of high quality stairparts, flooring, decking and mouldings in the UK paid us a visit looking for an exciting new brand that would give new depth to the business, across all communications platforms. 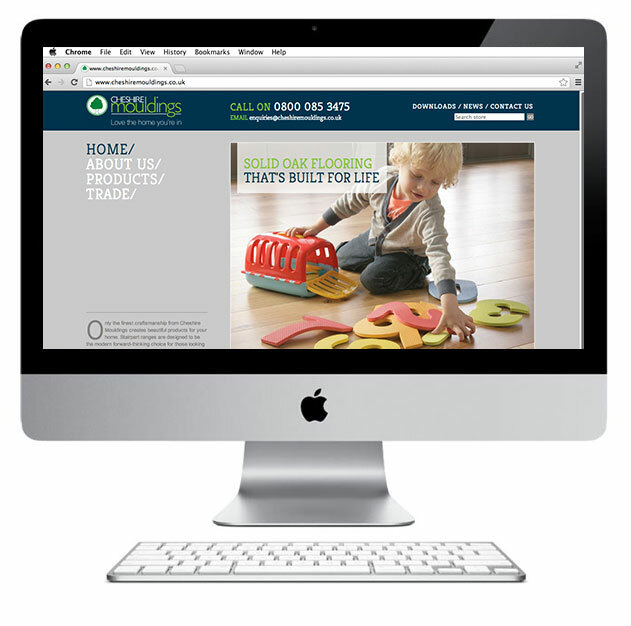 We've created a large and comprehensive collection of work including a stylish new website to house the superb and varied range of products they have available. 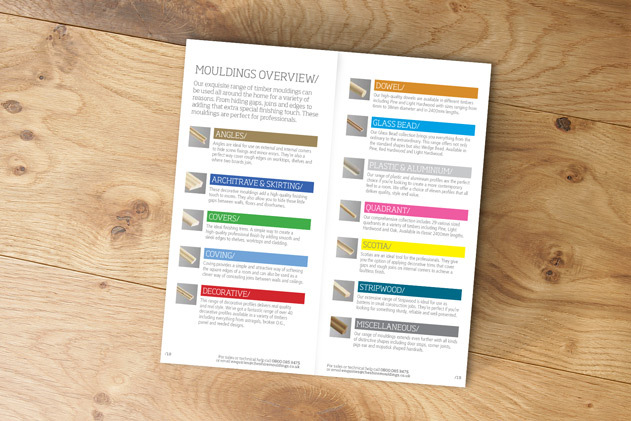 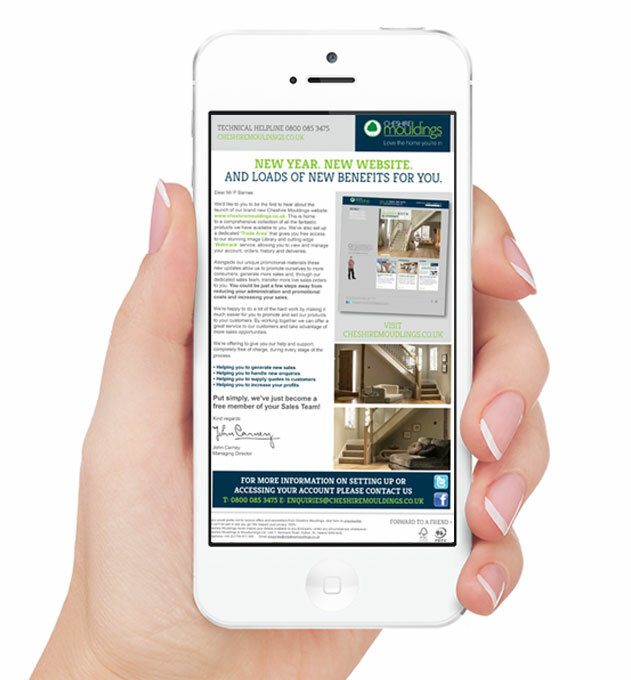 The site uses a simple and easy to navigate system that includes beautiful photography, technical drawing and product specifications; making it easier than ever for customers and merchants to explore everything that Cheshire Mouldings has to offer. 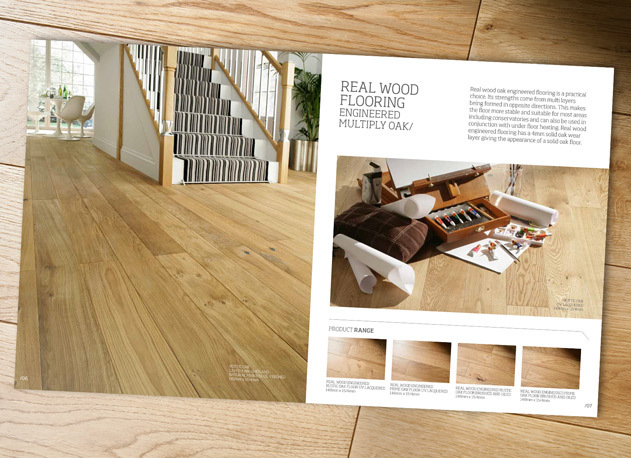 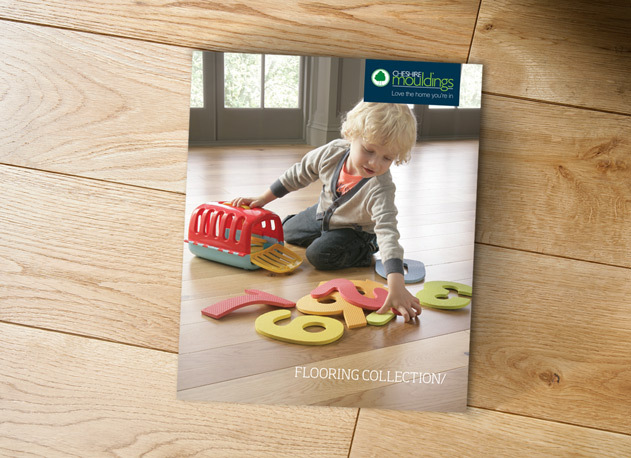 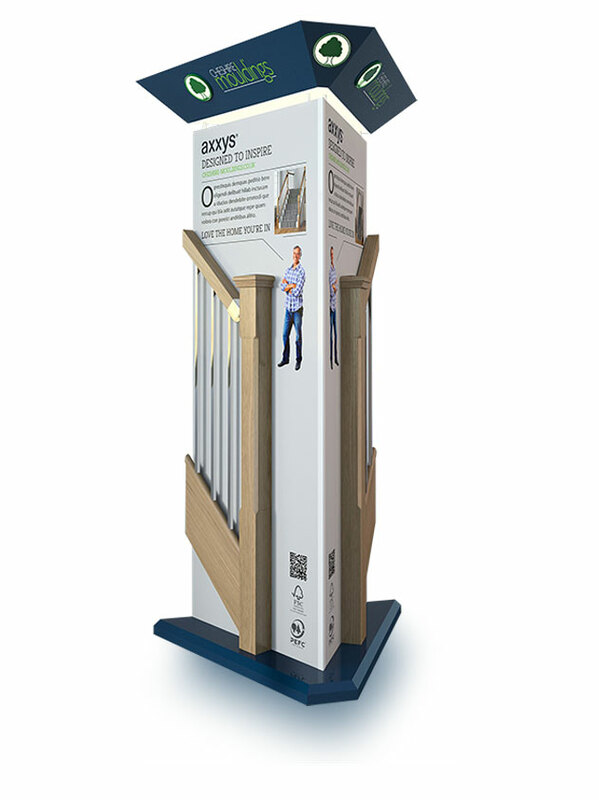 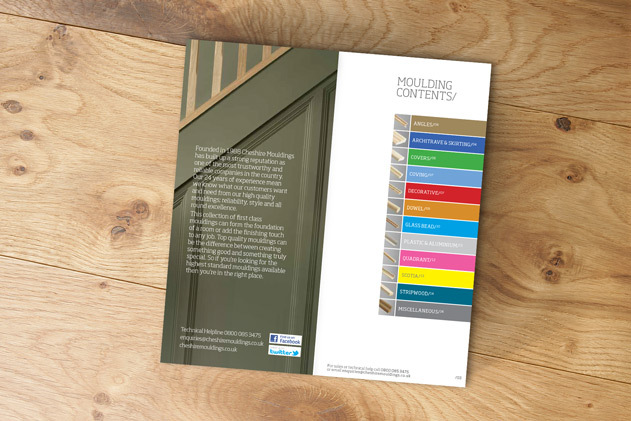 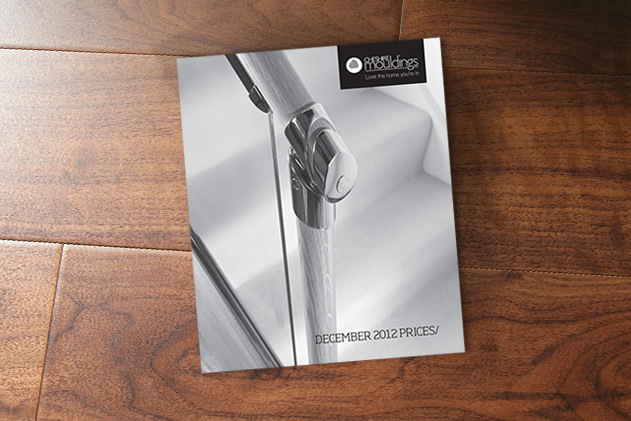 We've also designed and produced a variety of printed and point of sale materials, including the beautiful Flooring Brochure, the handy Mouldings Booklet, the comprehensive Price List and more. 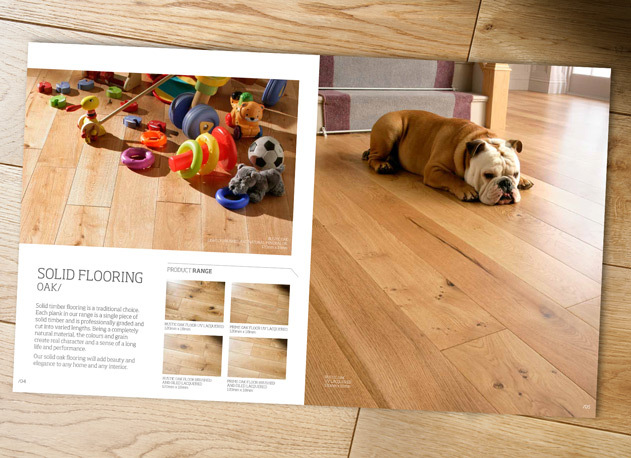 Each of these items all take advantage of some stunning photography that helps to add character and create an inviting atmosphere.